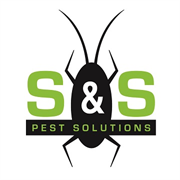 S & S Pest Solutions is a leading pest control service provider in New York and the greater metropolitan area. Our company prides itself on the basic principles of innovative service, an eco-friendly approach and unparalleled customer service. We treat all pests including, bedbugs, mice, rats, roaches, ants, flies, bees and so much more. No matter your pest control needs, S & S will get you feeling Safe and Sound. Do you own S & S Pest Solutions, LLC? Due to the unique way that the eBusinessPages Business Directory is structured a Premium + Verified Listing is the most powerful way to get more clients to contact S & S Pest Solutions, LLC. Not only will your listing be more noticeable and more trustworthy, it will also be displayed more prominently in our category (Pest control services and Parent Categories) and location (Brooklyn, NY and USA Wide) listings. 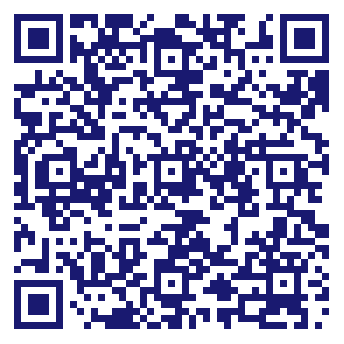 S & S Pest Solutions, LLC will be displayed in your competitor's listings while no ads will be shown in your own listing. Starting at $2.78 for a Premium Verified Listing, there is every reason to give S & S Pest Solutions, LLC the eBusinessPages Premium treatment today.